Sometimes, serendipity comes along and hands you a gift. 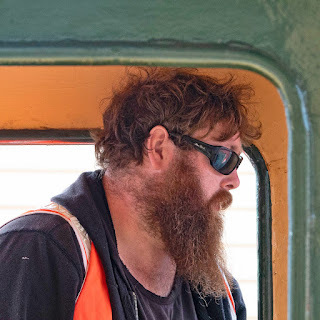 That’s what happened in mid-March when Bill and I were driving from Burnie, on the north coast of Tasmania, to Falmouth, on the east coast. 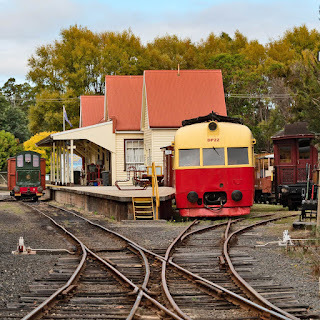 As we were driving through Devonport, I noticed a train yard filled with steam locomotives near the highway. I hyperventilated immediately. TRAINS! A YARD FULL OF TRAINS! We pulled off the highway at the next exit and soon found ourselves in a train lover’s paradise: The Don River Railway (link), an ambitious facility that featured vintage steam and diesel locomotives, passenger and freight cars, a working turntable, a vintage passenger station, and an extensive restoration/repair shop. 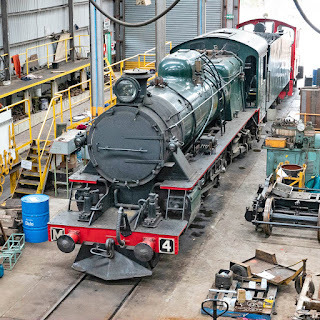 What an amazing collection of railway equipment! 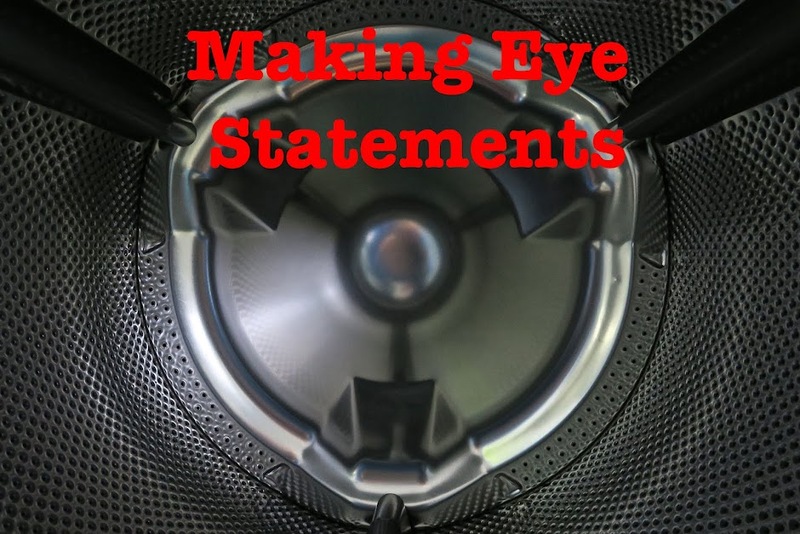 And I had no idea it was there until it flashed by my eyes when we drove past. 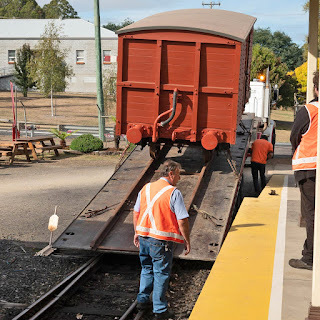 Just as we arrived, a restored antique freight wagon was being delivered by truck to the railway. Watching the wagon being expertly – and gingerly – winched down from the flatbed truck that delivered it was great fun. And then one of the volunteers, Cody, came up to us and asked if we wanted a ‘behind-the-scenes’ tour of the operations. Um, YES! 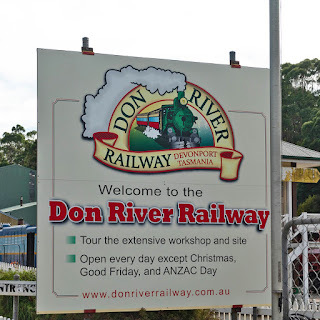 So we spent the next hour being shown every aspect of the Don River Railway’s operations, including its very well-equipped shop, where locomotives were being both repaired and restored. 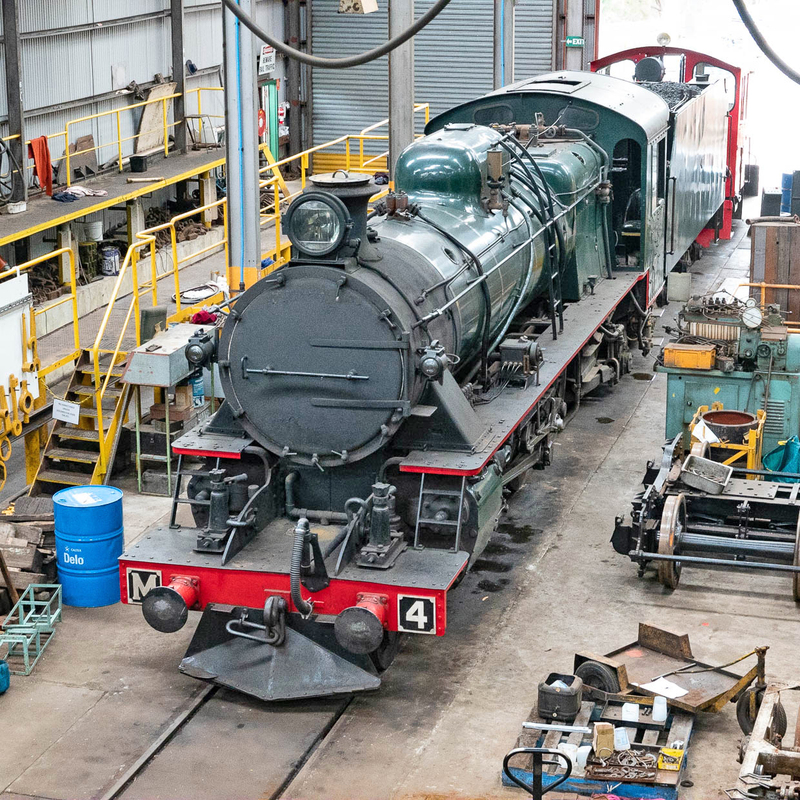 In addition to its functions as a museum and a repair facility, it also runs weekend excursions. And all operated by a brave band of volunteers. Very impressive indeed. What a treat it was to discover this gem! I hope you enjoy some photos from our visit. 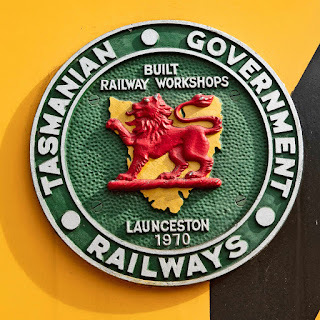 BTW: I learned a great deal about the rich and diverse history of railways in Tasmania during our six-week residency on the island. 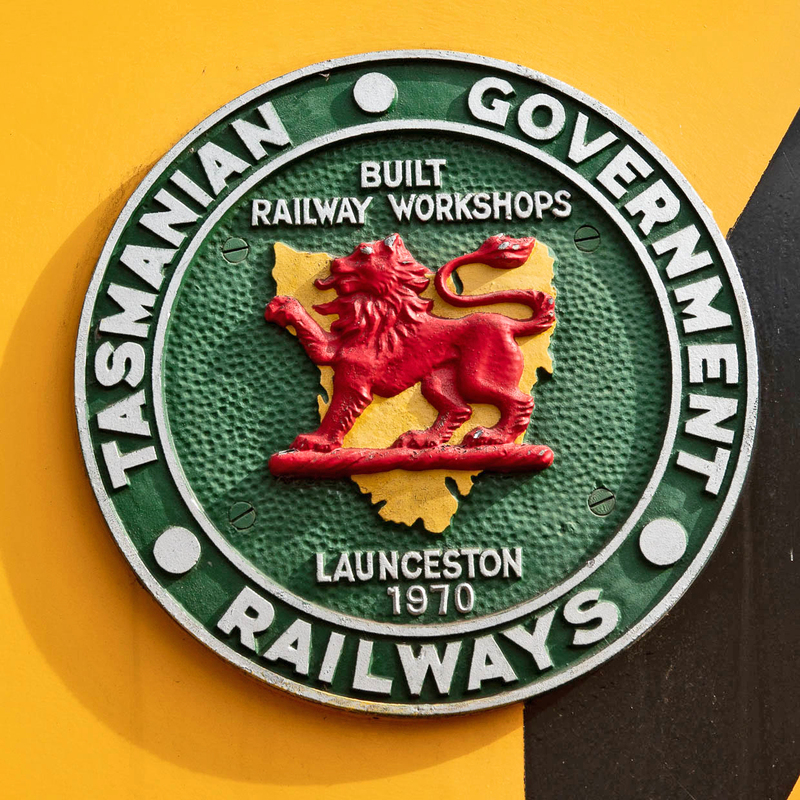 Plans for an OO scale version of a Tasmanian railway branch line are brewing in my head. 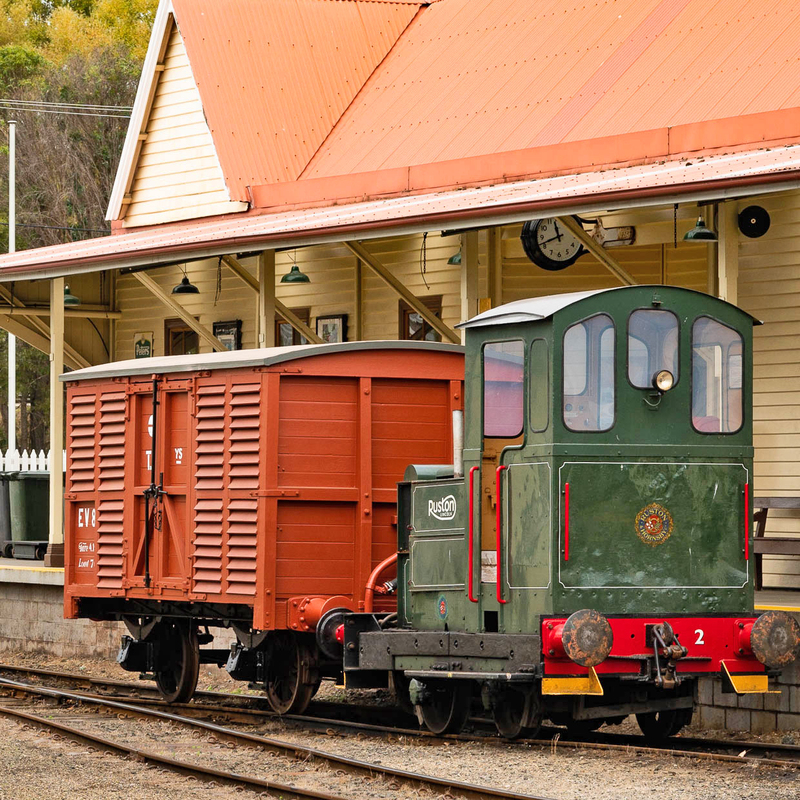 Locomotives have been purchased; space has been cleaned... Stay tuned, train fans! Next week: photos of our travels along Tasmania’s beautiful northeast coast. 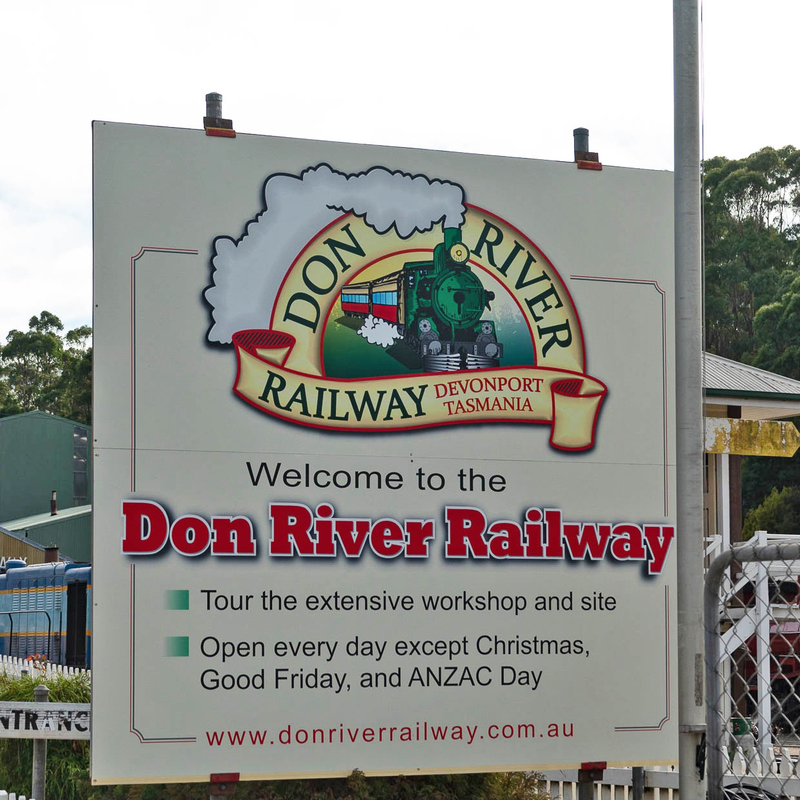 The Don River Railway station. 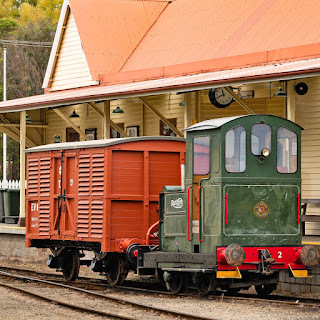 On the right is a DP class railcar, built in the late 1930s. Note the 3' 6" (1,067 mm) narrow gauge tracks. Arrival of the restored antique goods wagon. Gasoline-powered switcher towing the wagon away. Cody - our tour guide! 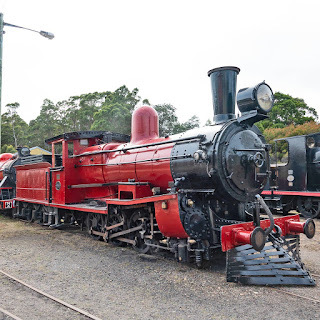 Fowler 0-6-0 tank engine, built in 1888. 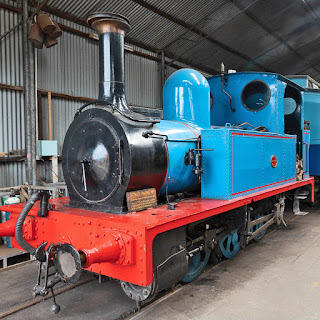 It's painted for its job as a Thomas The Tank Train engine. Sadly, copyright issues prevent it from being used for Thomas service any more. The licensing fees are prohibitive. 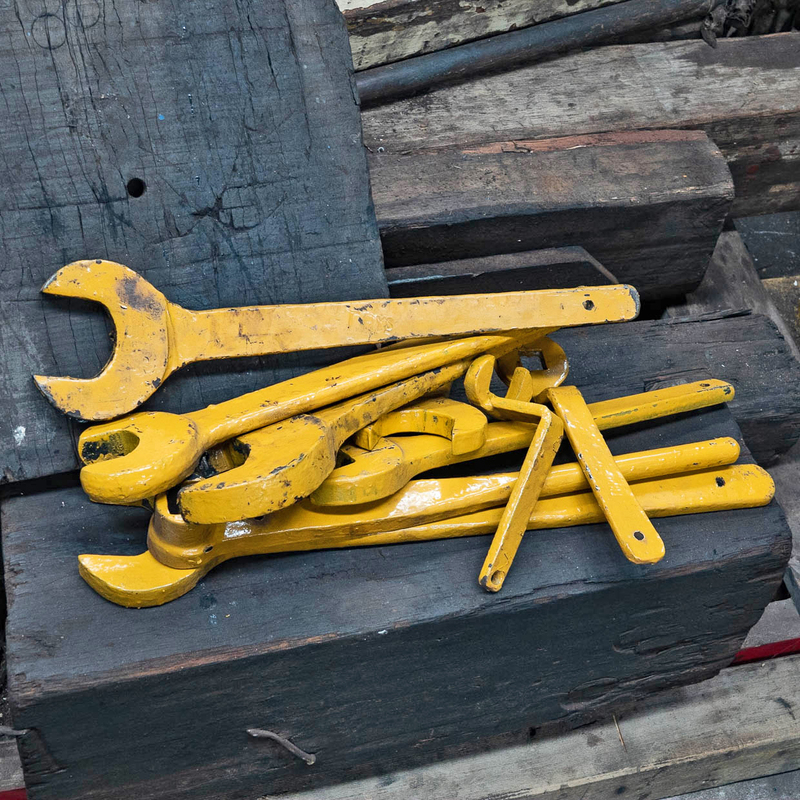 built in 1951, awaits servicing. 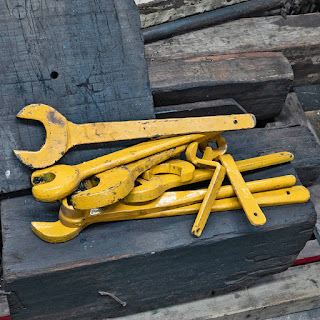 Repair shop detail: tools of the trade. built in the late 1880s.